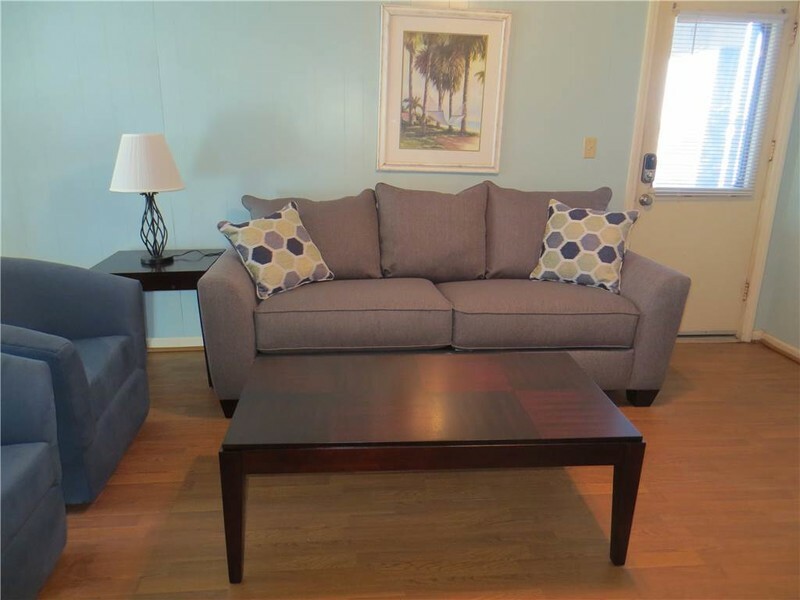 First floor 2 bedroom condo with easy access to pier and beach. There are 2 double beds in each bedroom and one bathroom. Three color TVs and wireless internet access. Full kitchen with fridge, stove, microwave and coffee maker. Shared laundry facility and pool. The Continental Motel & Apartments offers our guests 27 cozy, individually owned units that are managed as vacation rentals available for short-term as well as off-season monthly stays. Located on Sunset Beach and just across the street from the Atlantic Ocean allows for a simple walk to the Sunset Beach Pier for fishing, or just to spend the day on the area's finest beach strand. When you are done at the beach, enjoy our outdoor pool for a lap or two (mid-March through late-September based on the weather). You'll find a local market and shops next door to us. Wi-Fi available, On-site Shared Laundry Facility, Non-smoking.